Prednisone down - Weight up? I still feel well and my weight is supporting my feeling. 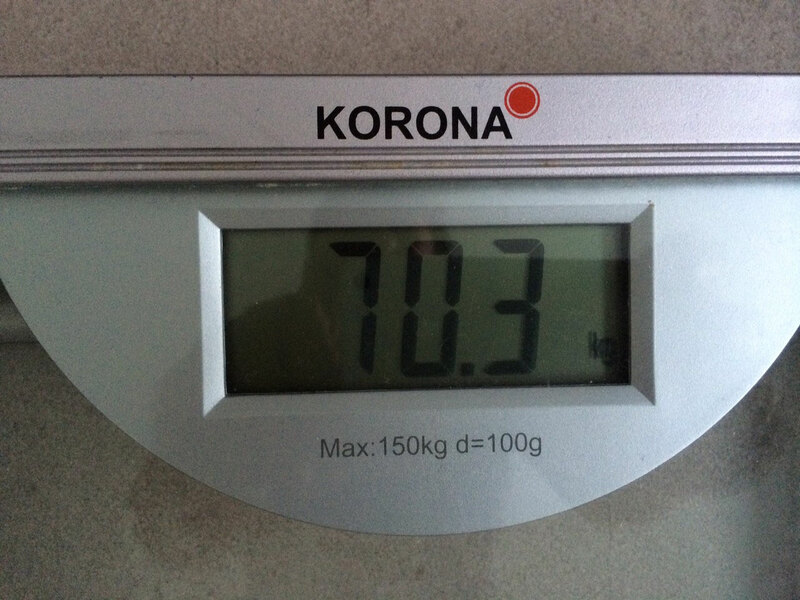 The first time in my life I went above 70kg. This might also explain the suit incident of last Saturday and once again proofs the difference between men and women.